POS-n-go enjoyed a banner 2017. We expanded beyond the East and West Kootenay and are now coast to coast in Canada. Over the past year, POS-n-go businesses processed hundreds of thousands of transactions worth millions of dollars. Compared to 2016, the 2017 transaction dollar amount increased 4.8 times. The number of transactions processed increased a significant 527%. Not only did existing and new customers do great business, but significant application upgrades were implemented. POS-n-go is the number one feature filled POS system for small merchants. Major restaurant additions in 2017 include a fast order screen, advanced shared order processing along with hold and release functions for course ordering. For retail shops, the inventory control function now includes the option of using a suppliers name and product code that streamlines inventory ordering. Another great addition for consignment shops is the ability to track the debt's and credit's for each customer. Retail shops selling products by weight can now take advantage of the integration to the Valor 7000 series of electronic scales that are legal for tender in Canada. Different models support various weight ranges and all are certified by Weights and Measures Canada. This past year, POS-n-go became certified on Elo Touchscreen PayPoint and PayPoint Plus POS hardware. 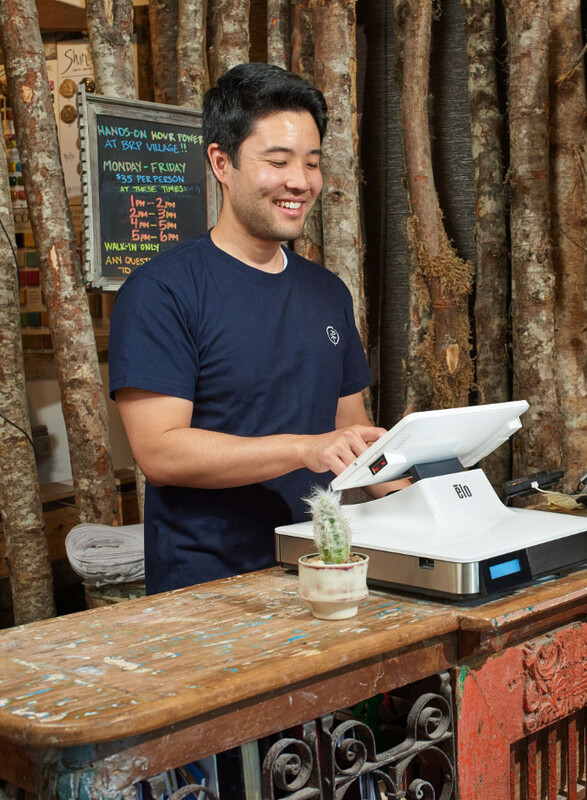 These sleek all-in-one machines provide another hardware option for POS-n-go users. Both feature integrated tablet, cash drawer, receipt printer, bar code scanner and customer facing display. POS-n-go also completed certification for the Poynt Smart terminal in the USA and Canada. This all-in-one system incorporates a POS screen and payment terminal into a modern compact design. We also welcomed our first dealer from Eastern Canada, RKP Atlantic. Ron Pomerleau and his team cover New Brunswick and Nova Scotia providing merchant services, POS hardware and POS-n-go to a wide range of small businesses. North American Business Solutions also partnered with POS-n-go to enhance their product offerings to businesses across Canada. POS-n-go Solutions Inc. looks forward to substantial growth in 2018.